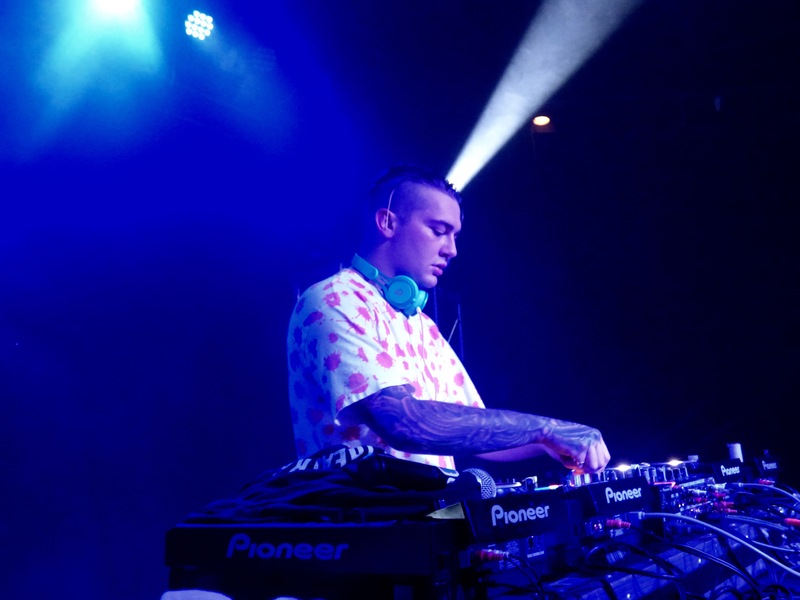 Hailing from San Jose, Getter brought his brand of heavy bass to Nashville from the Bay as one of the stops on his Wat the Frick Tour. The tour promotes his new 7 –track EP of the same name. Wat the Frick is his third EP with OWSLA and dropped earlier this month on September 2nd. Getter and the Wat the Frick crew stopped in Nashville at the landmark Exit/In. 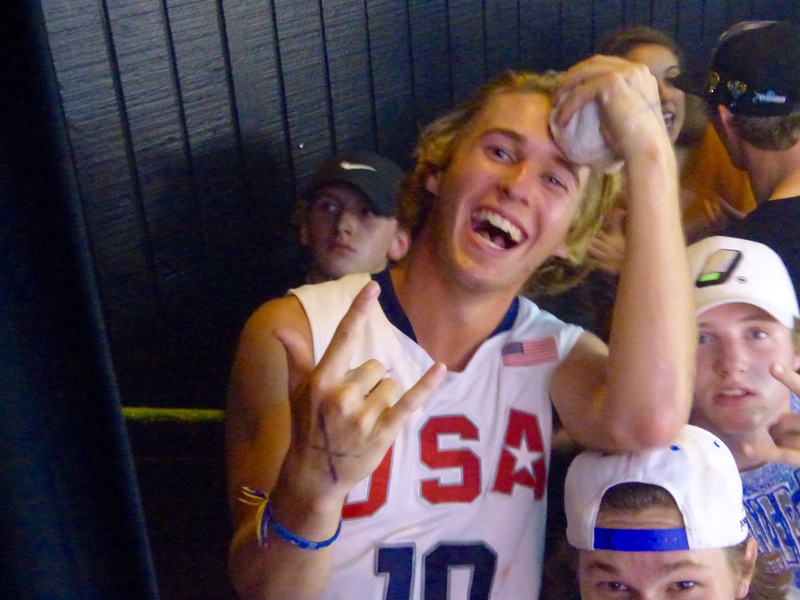 Along with Nick Colletti, Yulton, and Sneek, Getter brought something a little different to Music City. 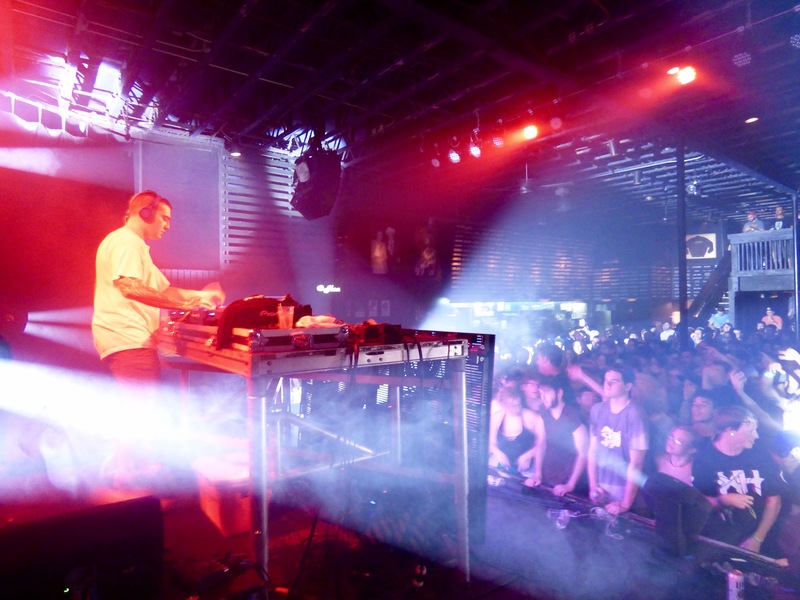 Nashville may be known for its music scene, but EDM is vastly underrepresented among the wide variety of indie, alternative, country, and rock acts that can be found at almost all hours of the day. 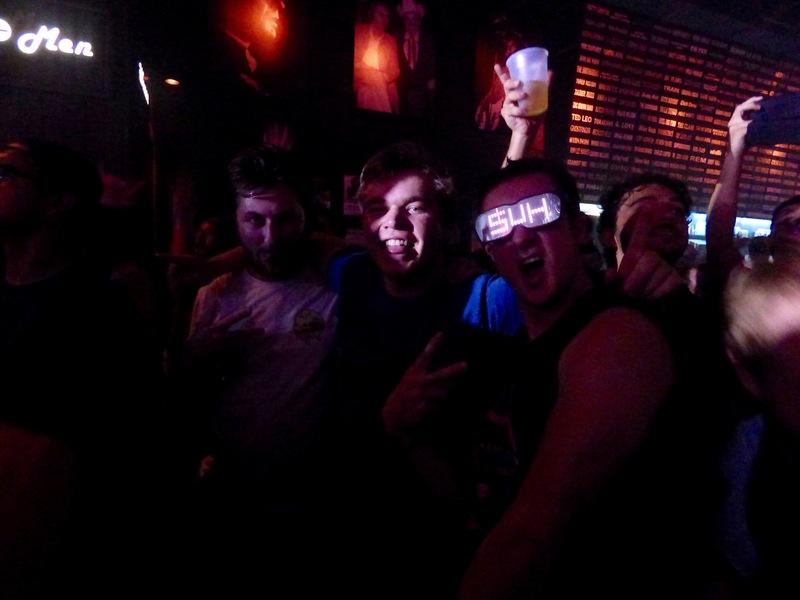 Getter’s Thursday night show was packed wall – to- wall and while it is always cool to be part of a crazy crowd, it felt as though many Nashvillians had been waiting for this for a not-so-little while. 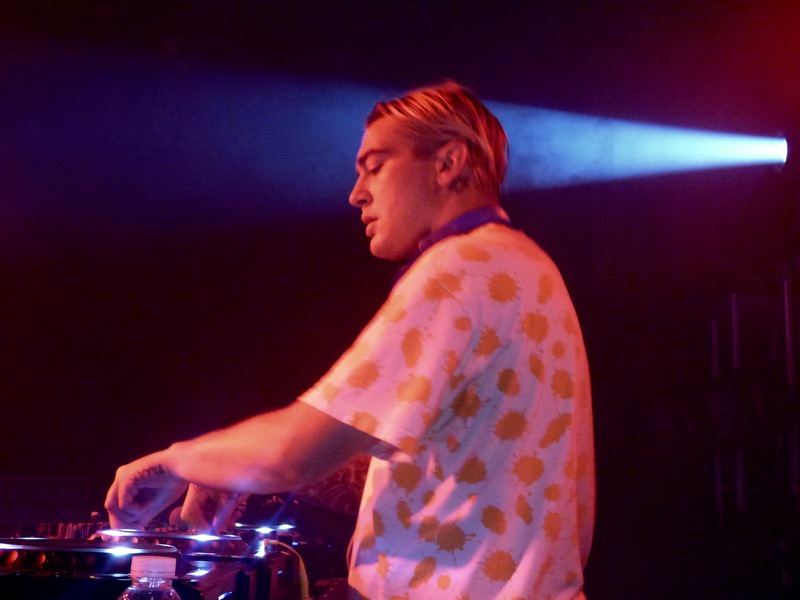 The small venue was packed with jumping, head banging, calls of “Suh Dude”, and even some crowd surfing that started almost immediately after Getter took the stage. brushed off so as not to ruin a good time as water bottles were passed around to help the crowd cool off, but just for a bit. Nick Colletti couldn’t stay off the stage like the perfect host as well as serving as the other half of Bromance #Goals with Getter. 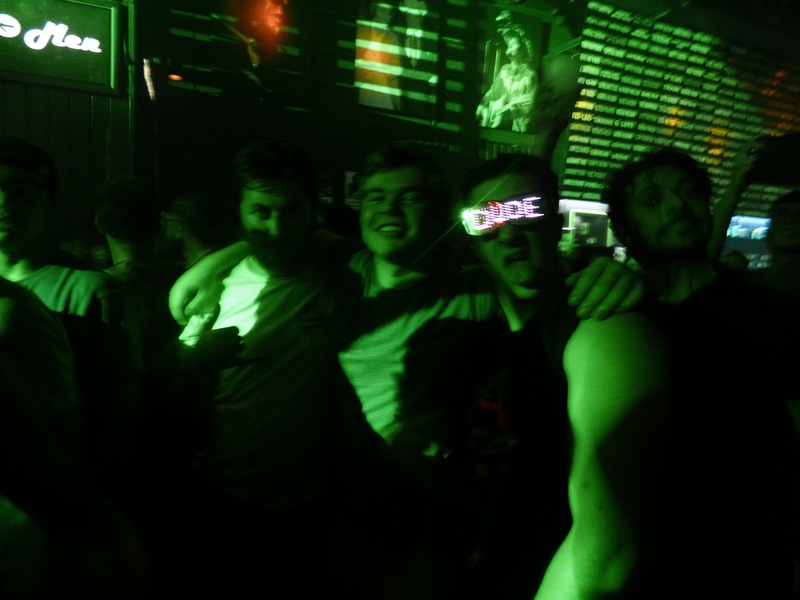 Other highlights included being mesmerized by a pair of flashing SUH DUDE L.E.D. glasses all while being amazed that the wearer didn’t trip), and watching the crowd turn into a mob scene when Getter dropped his own take of Queen’s “We Will Rock You”. Getter is on track to cover plenty of ground during the short tour with 40 stops in less than two months, so be sure to catch all the energy when he rolls through your city.